The colors we surround ourselves with actually can say a lot about us. There is a psychology behind colors that says we are influenced by our emotions and actions by certain colors. Likewise, the colors we gravitate towards tell us something about our personalities. Take a look around your home or closet, and you’ll see what you’re naturally drawn to. Now take a moment to ask yourself how you feel about the colors around you. It probably didn’t take long to come up with some emotions for the colors in your life. When it comes to the exterior of your home, what are the colors saying about you? Do the colors match how you feel about your home, or how you want to feel about your home? 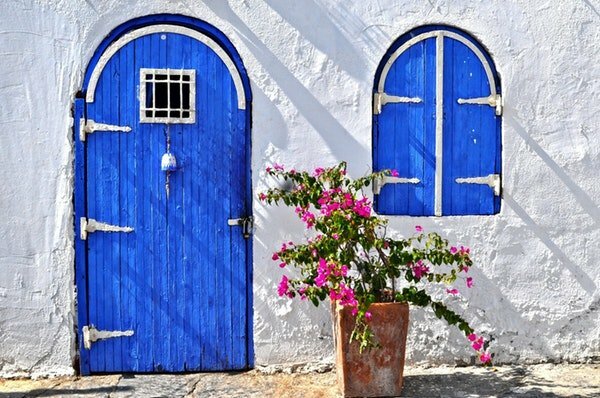 Your front door is the focal point of your home, and the front door color sends a strong message into both how you view your home and how you view yourself. 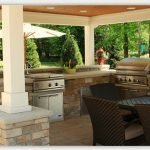 So, how do you view your home? And does your front door match that view? 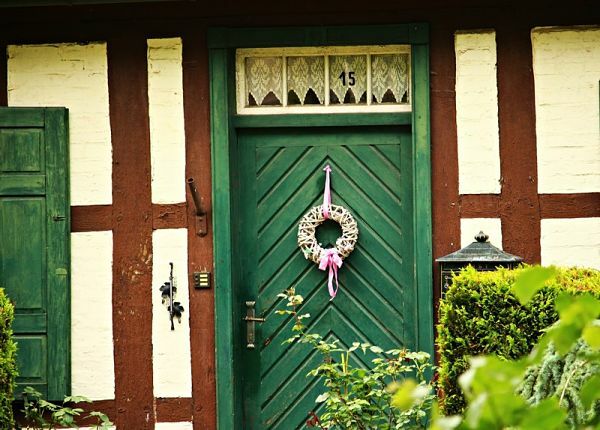 If you chose the color of your front door, read on to find out if the choice matches your thoughts. And if you didn’t choose it, well — now is a good time to think about new paint colors and what message you want to send. As the color of wealth and royalty, purple front door indicates a wealthy life. This doesn’t necessarily mean you’re wealthy in money (although it can mean that), but more that you have a rich quality of life. As it’s not a very common color for a front door, purple is also an indication that you are unique and even open minded. Perhaps you consider yourself a free spirit. When a shade of purple with blue hues is used, it adds a layer of calm to the home. 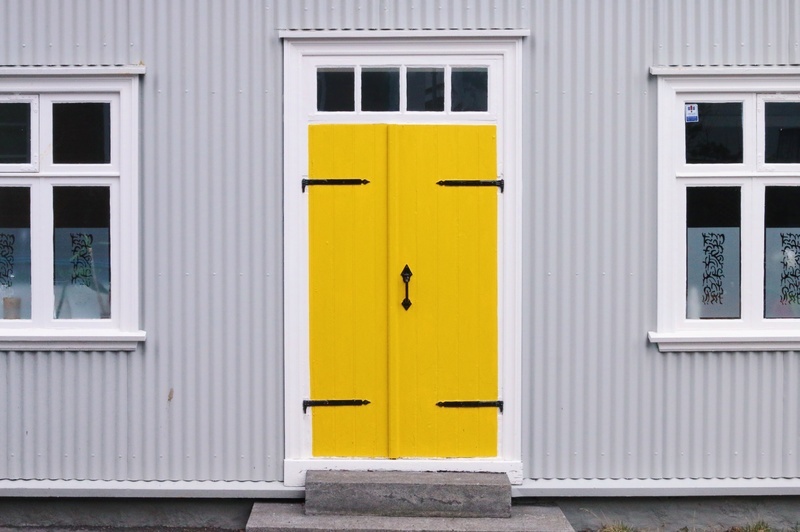 Yellow front door exudes cheer and energy. It indicates positivity and happiness — even joy! Yellow door owners are often very creative and fun. It’s also a very bold choice, so you’re likely a bit daring if you go with a yellow door. Green front door is connected to health and safety; with things that are beneficial to your body and mind. It makes us think of tranquility. Because it’s associated with the earth, it can be a very grounding color. And as the color of money, green can also be associated with wealth, ambition, and growth. If you like to entertain, an orange front door is your game. Orange is a social, energizing color, indicating your home is one where people can expect a fun time. Red is powerful and passionate. A home with a red front door is an energetic home with plenty of excitement and life. It also symbolizes your home is a place of welcome sanctuary. In fact, a red door was a sign of a safe house on the Underground Railroad during the Civil War. And then there’s Albert Einstein, who painted his door red because he couldn’t find his home otherwise! Brown is one of those colors that can go more than one way. The right shade can bring up feelings of warmth and reliability. But go too dark, and you might give off the impression you want to be left alone (and maybe that’s your intent!). Black is Power. A black front door communicates strength, authority, and even sophistication. It’s a serious color, and possibly even a color of wealth. In addition, black indicates a home in order, with everything in its place. A door with an unpainted wooden finish indicates a home that is down to earth. People are welcome and comfortable in your home, and you enjoy making people happy. Of course, different colors can mean different emotions to different people. 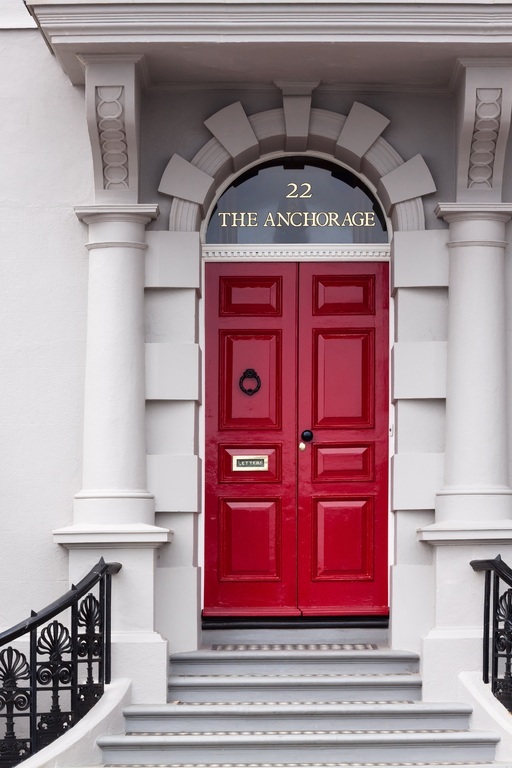 What is the best indication that your front door color matches your personality and the tone of your home? When you look at it, you feel the way you want to feel in your home — whether that’s peaceful, welcome, excited, or energized.